Poor carpet conditions can wreak havoc on a healthy indoor environment if left untreated, so this means that regular carpet cleaning can contribute to a safe and healthy environment. Cleaning your carpet regularly can dramatically reduce the amount of pollutants in your home. 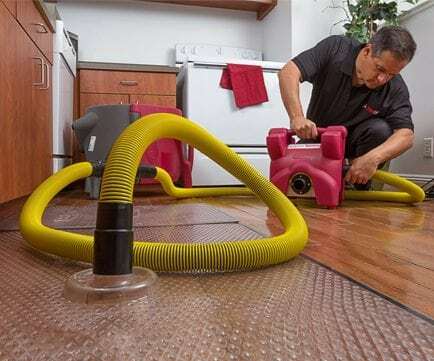 Professional carpet cleaning not only keeps your carpet looking and feeling clean and fresh, it can also prolong your carpet’s life by up to 50 percent. PuroClean is committed to providing excellent customer service. That’s why we offer effective, ongoing communication and reporting about the treatment of your carpet or upholstery.